Leaked Picture of Wateen's USB Dongle!!! 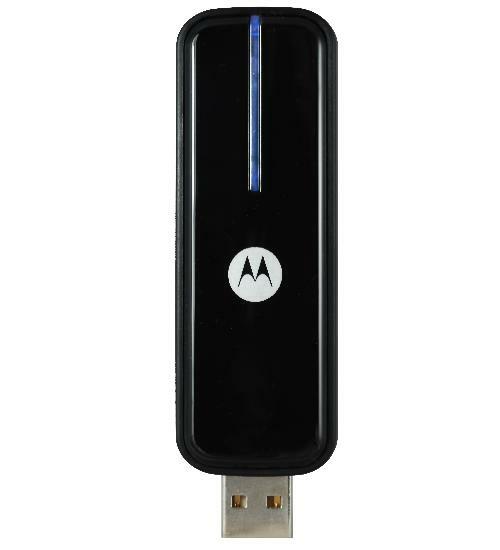 As we had anticipated about Wateen’s upcoming USB Doongle, here is the leaked image of USB device…! Still no words on pricing and availability – but we are here to update you as soon as information on this will be available to us. Plz do update us as u get some info. if it’s a real “leaked” photo, why the stark resemblance. how about sharing “leaking” a pitcture with the cap on. cheap garbage! well, its not cheap garbage, actually wateen has a contract with motorola so its imperative all new equipments wateen offer has to be from motorola! i myself have used this usb for testing purpose in a wateen franchise so its actually the real LEAKED one.! At least they could remove that M from the USB. Poor Marketeers! I wonder whether these UAE Companies know what is MARKETING! that has been in news for atleast one year. wateen usb has been in testing phase for over one year guys!! why they didn’t launched it because no one other has lauched Wimax usb device and now Wi-Tribe is going to launch the same usb device as they have the same vendor so wateen is hurrying up now.. one thing for sure usb on wimax wont work it will have signal and mobility issues still..
Oh its great if they are coming up with USB device for their service, At least will get rid of that wire and in case of laptop it will be great movibility. Today is 18th september & where is launching??? its realy great.wateen have achive the goal.its a first step in latest technology. USB and WiMAX? I think USB CPEs only works on CDMA. Hi, I’m using Wateen’s USB Dongle in Sialkot Since 30-Oct-09. I paid around Rs.2500 as initial payment. Monthly line rent 1Mb package 5 gb dl is Rs.800 Average signals strength my USB is getting around 60% I had tested speed several times over Speedtest.net As per my experience average DL speed is 1.26 Mb/s and UL is 0.25 Mb/s. But unluckily some times it don’t get connected to internet successfully even signal strength is 100% It happened once this morning and I could not work on internet. 2ndly they system has too many errors like many times it don’t accept password. Selfcare part of their system is very limited and has too many errors. 3rd. Wateen customer services is very poor. If you have some problem then you are helpless. Their online chat system has always error I could never talk to any person online. I tried to call their help line 111-365-111 but its always busy or no response. In my opinion if Wateen can improve their customer services and can boost their signal strength as well as quality of consistent download and upload then no other operator can compete them. Overall Wateen’s USB Dongle is a nice device for a person want to have internet access more than one place without paying for alternative connection. As per Wateen their service covers 22 cities, but yet I have not tested if can use same USB dongle in other cities (outside of Sialkot). If some one from Wateen see this post, pls try to resolve the issues mentioned above so that your valuable customers can be satisfied and feel that they have selected the right product for their internet usage needs. Best wishes to all on this form. It’s a best gift for new genration.